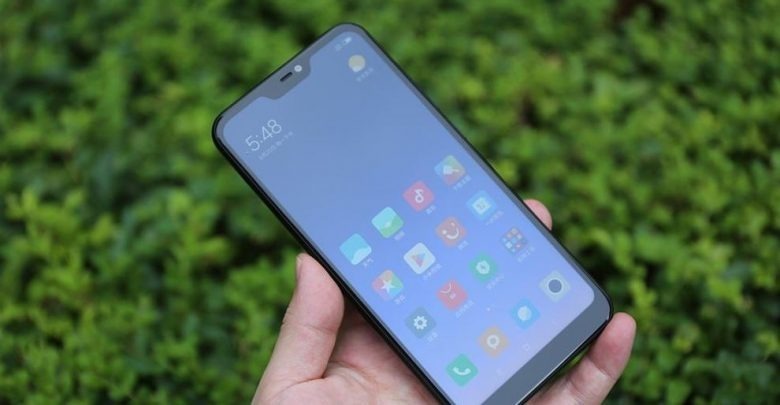 Chinese manufacturer, Redmi, held the first official sale of the Redmi Note 7 which is one of the most anticipated smartphones for 2019. 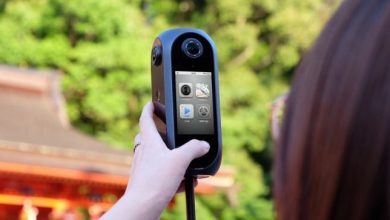 The company is quite satisfied with the demand for this device as it quickly sold out in less than 9 minutes. However, what many people don’t know is that Redmi modified a part of this smartphone just before its first official sale. The company changed the watermark on the dual rear camera at the nick of time. 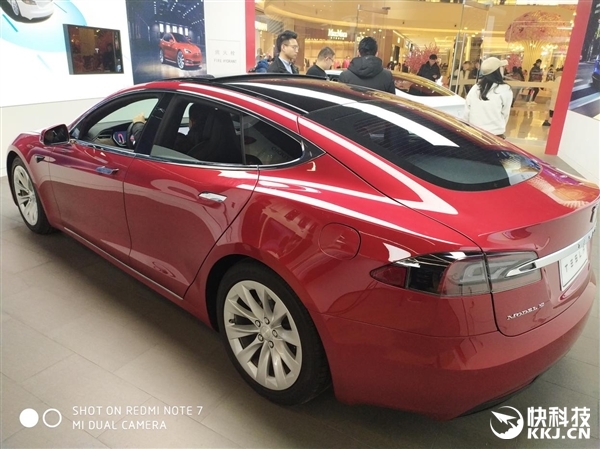 The watermark on images now reads “Redmi Note 7 48MP Dual Camera”. This is different from the initial writeup which says “Shot On Redmi Note 7 Mi Dual Camera”. 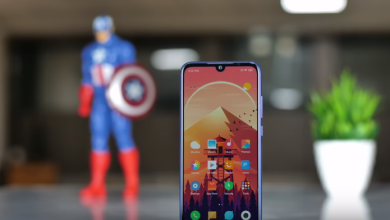 This smartphone comes with a 48MP + 5MP dual AI camera with a unit pixel area of 0.8?m. 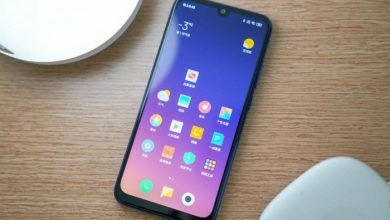 In the core configuration, Redmi Note 7 uses a 6.3-inch 2340 × 1080 display with a Qualcomm Snapdragon 660 processor. For selfies, it has a 13MP shooter while a decent 4000 mAh battery is available to keep its lights on. In addition, the Note 7 uses the same quality standards as Xiaomi’s flagship mobile phone. According to the official introduction, after two years of improvement, Xiaomi has successfully upgraded the long-term comprehensive normal usage rate to 18 months. Thus the warranty period for the Redmi Note 7 is 18 months. 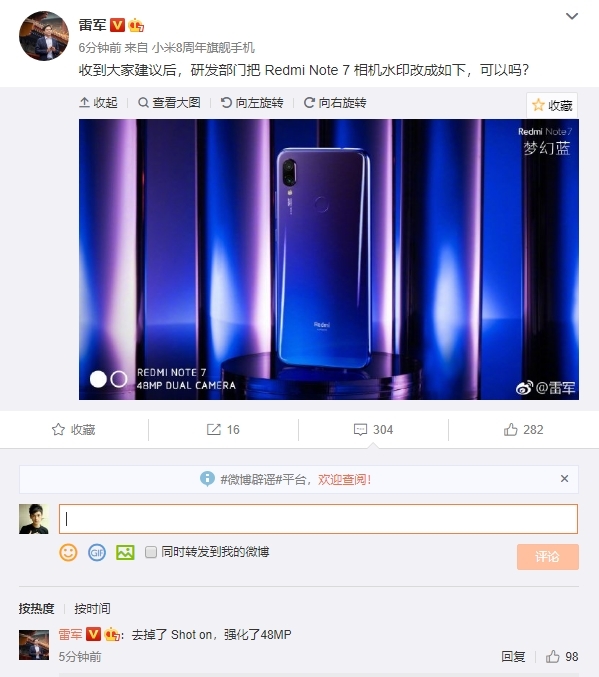 The Redmi Note 7 comes in three options which include the 3GB+32GB version priced at 999 yuan ($147), the 4GB+64GB version which sells for 1199 yuan ($176), and the 6GB+64GB version which comes with a 1399 yuan ($206). However, this is the launch price and it is also the price of the Chinese ROM which is usually cheaper than the Global ROM. As of now, the Global ROM version is yet to hit the market but when it eventually arrives, it’s starting price will probably be $100 or $150 more expensive than the Chinese ROM. 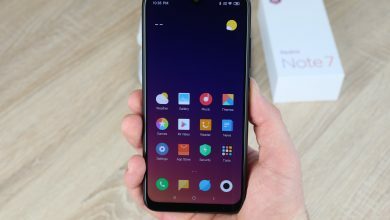 Thus, if you intend to buy the Redmi Note 7, you should have a budget between $250 to $300 for the lowest variant. However, if this budget is too much for you, then a very good option is the Xiaomi Redmi Note 6 Pro which is one of the last smartphones than Redmi released as a brand under Xiaomi. This smartphone is currently available for only $169.99 and it stands as the hottest mid-range smartphone from Xiaomi till date.